Nearly 50 years ago University of Wisconsin students and researchers set out in “word wagons” to record the different ways people across America talked. But this time around work to update the Dictionary of American Regional English will be done in front of computers, reading online survey results. The dictionary has more than 60,000 entries exposing variances in the words, phrases, pronunciations, and pieces of grammar and syntax used throughout the country. The first of five print volumes came out in 1985 with the final one released last year. She tells the newspaper she does not expect Jagger to slow down now that he’s set to become a great-grandfather. The ever-popular Stones plan to tour Australia next year. The author of the screenplay manual that inspired James Cameron and Judd Apatow to make movies has died. A spokesman for Syd Field says the author died Sunday of a blood disorder at his home in Beverly Hills, Calif. He was 77. Derek Christopher said Tuesday that Field was surrounded by friends and family, including his brother, Dr. Morton Field, and wife, Aviva Field. Syd Field’s book “Screenplay: The Foundations of Screenwriting” has been required reading in Hollywood since it was published in 1979. It has been translated into 23 languages and used in universities around the world. A Hollywood-born graduate of the University of California, Berkeley, Field wrote eight books on screenwriting and lectured across North America, South America, Europe and Asia. Before his death, he was preparing to release video and audio recordings of his most recent lectures, given earlier this year. Christopher said he hopes the materials will be available in 2014. 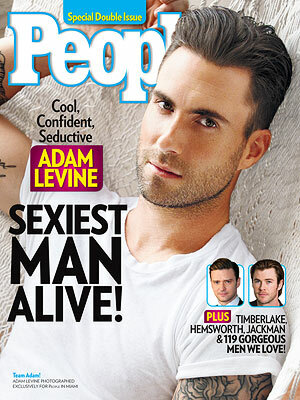 People has spoken and its named Adam Levine the “sexiest man alive” of 2013, the magazine announced Tuesday. He’s also not romantically available. Levine got engaged to Victoria’s Secret model Behati Prinsloo earlier this year. CNBC says veteran anchor and reporter Maria Bartiromo is leaving the business news channel. Bartiromo’s contract ends Nov. 24, concluding 20 years with CNBC, the channel said Monday. According to the Drudge Report, Bartiromo will join Fox Business Network. The Fox network declined comment. It’s kind of a big deal that Emerson College is changing the name of its school of communication. 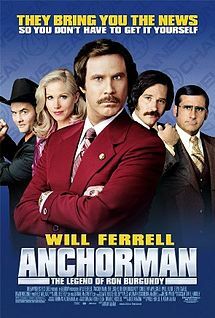 Actor Will Ferrell, in character, is scheduled to share his path to journalism greatness with students. His visit will include a news conference, the renaming ceremony and a screening of “Anchorman 2: The Legend Continues.” Ferrell, as himself, will introduce the movie. 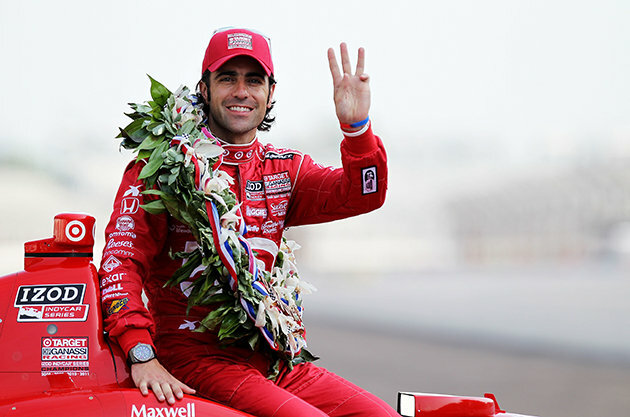 Three-time Indianapolis 500 winner Dario Franchitti says doctors have told him he can no longer race because of injuries sustained in an IndyCar crash last month. Franchitti fractured his spine, broke his right ankle and suffered a concussion in the Oct. 6 crash at Houston. The crash occurred on the last lap when his car made contact with another car and went sailing into a fence. The 40-year-old underwent two surgeries on his ankle and recently returned home to Scotland to recover.